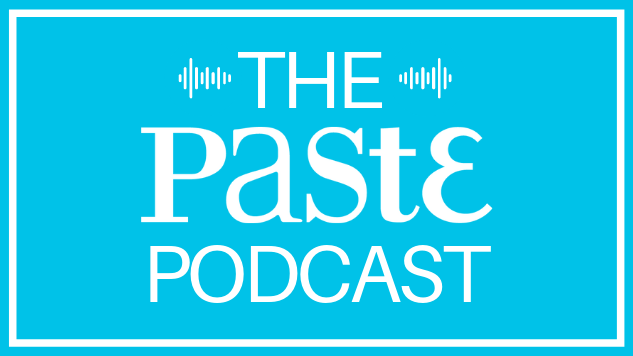 The Paste Podcast The Paste podcast features stories from our talented writers, interviews with actors, comedians and other creatives, and exclusive performances from some of our favorite bands. Subscribe and discover your new favorite bands, movies, TV shows and more. 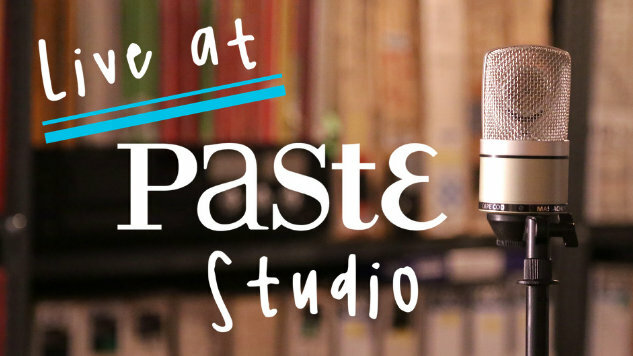 Live at Paste Studio Live at Paste Studio captures some of our favorite bands and musicians playing in an intimate studio setting at the Paste office in New York. Recorded live, our musical guests play three songs and discuss their latest works with host Brad Wagner. What Do You Love? What Do You Love? 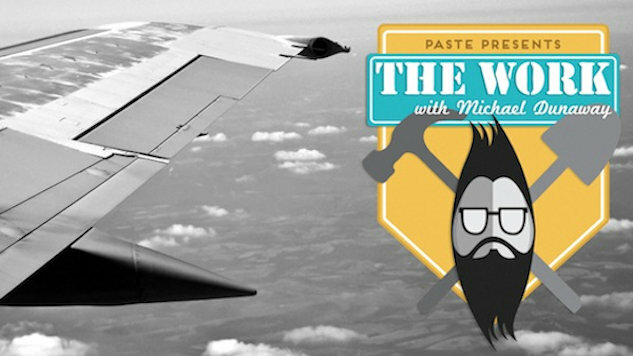 from Paste Magazine is hosted by Paste editor-in-chief Josh Jackson, who asks guests like Aisha Tyler, Jemaine Clement and Christopher Meloni about the music, movies, books, TV shows and beverages that have them excited lately. 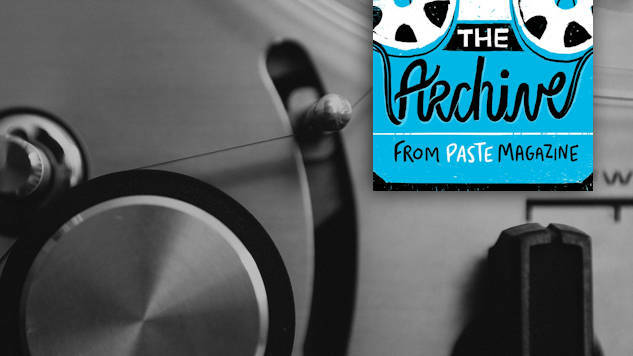 The Archive The Archive from Paste Magazine is hosted by Paste editor-in-chief Josh Jackson, who digs through the Paste Cloud archives to unearth interviews and performances from musical legends like John Lennon, David Bowie and The Rolling Stones. 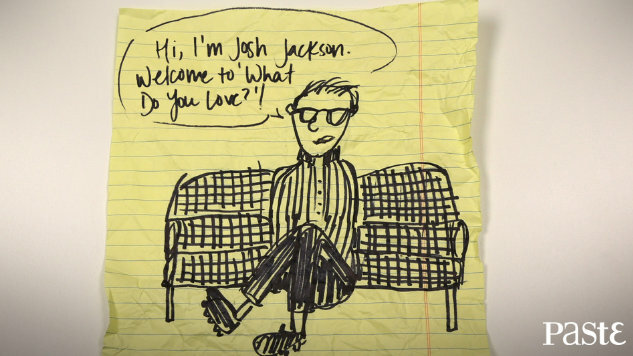 The Work Podcast Hosted by Paste writer Michael Dunaway, The Work features in-depth conversations with some of the most fascinating creative minds in the industry, including Spike Lee, Kristen Bell, Nicolas Cage, Kevin Smith and Brit Marling.